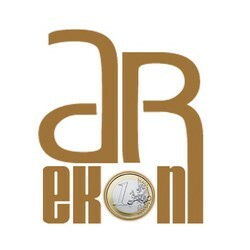 Established in 1992, AREKON has many years experience in the tax and accounting profession, with the focus on providing friendly and efficient services to individuals, small and medium sized businesses. Other services include advisory, tax investigations, business plans, company formation services and consulting services for clients. Our services are designed to be cost effective and efficient. We also provide businesses with a wide range of services aimed at helping owner managers grow their businesses and retain profits in a tax efficient manner.